Nissan recently introduced the refreshed 2016 LEAF model in Europe and US (there is still silence in Japan), but this might not be the end for this year's LEAF news. 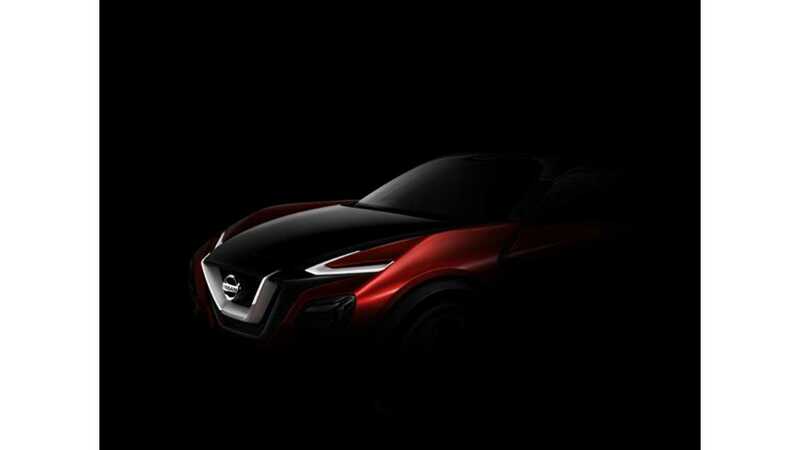 According to motoring.com.au's sources at Nissan, the Japanese company, at the upcoming Tokyo Motor Show, will unveil the concept version of LEAF II (the true second-generation LEAF). 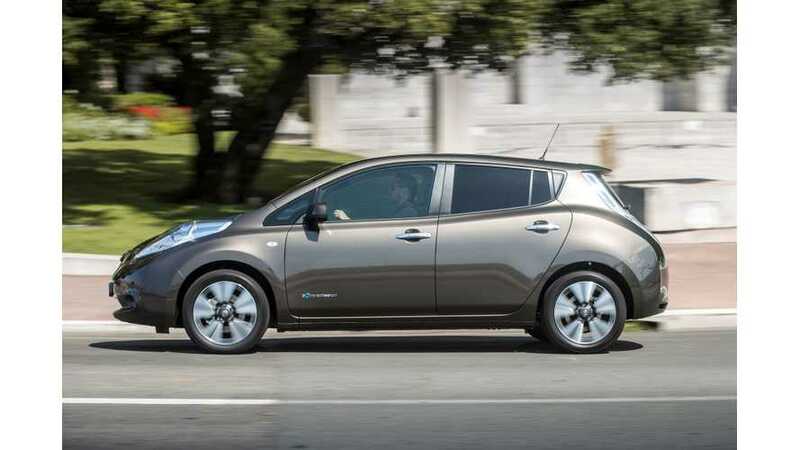 Basically, we should expect another range bump and battery pack of maybe 40-50 kWh.As important as range is, the new look with current design language should be just as vital to the LEAF's success. Our own take is that we see little chance the next generation LEAF shows in Tokyo in a few weeks, especially how long Nissan held the 2016 LEAF a "secret" - within days of launch. Still, it would be a pleasant surprise all the same. 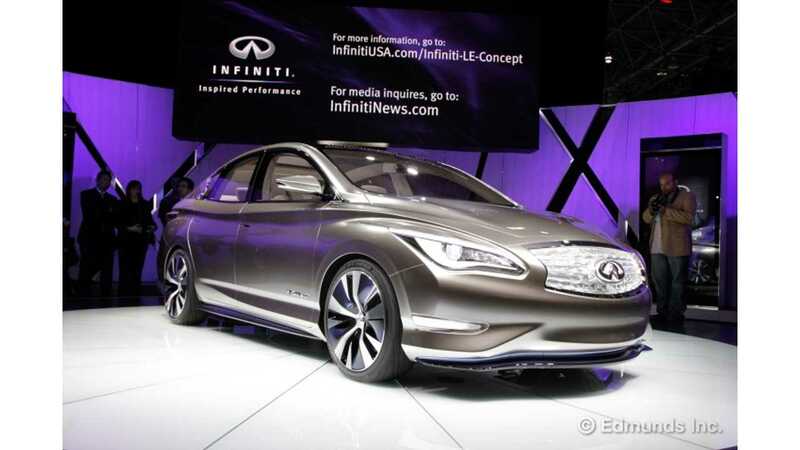 Two more concepts in 2017 - Nissan SUV and Infiniti sedan. In two years, there's also expected to be a Nissan SUV and Infiniti sedan utilizing the new LEAF II batteries for longer range according to the report. "While the LEAF II concept will be the star of the Nissan stand in Tokyo this year, the company has plans to launch a Nissan-branded electric SUV, as well as an Infiniti-branded sedan that will employ the LEAF II's next-gen battery tech. Our sources say both of those models will be shown in concept form for the first time at the 2017 Tokyo show." None of this has been confirmed by Nissan yet, but we do expect some of the 2nd part of this info to pan out to be close to accurate in regards to debut timing; although we suspect the Infiniti product to bow in North America and not Japan, as the US is really the foothold from the brand.